What is now called the Lion Brothers Building was built as a livery stable. It became associated with one of Baltimore's oldest continually operating businesses, the Lion Brothers Company, after they relocated to and expanded the building following the 1904 Baltimore Fire. 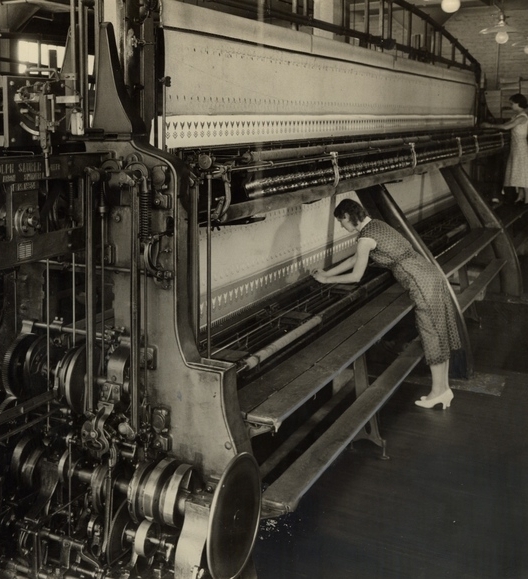 Established in 1899, the Lion Brothers Company originally manufactured a wide range of products including blouses, skirts, and sailor caps but later specialized to only make embroidered emblems. 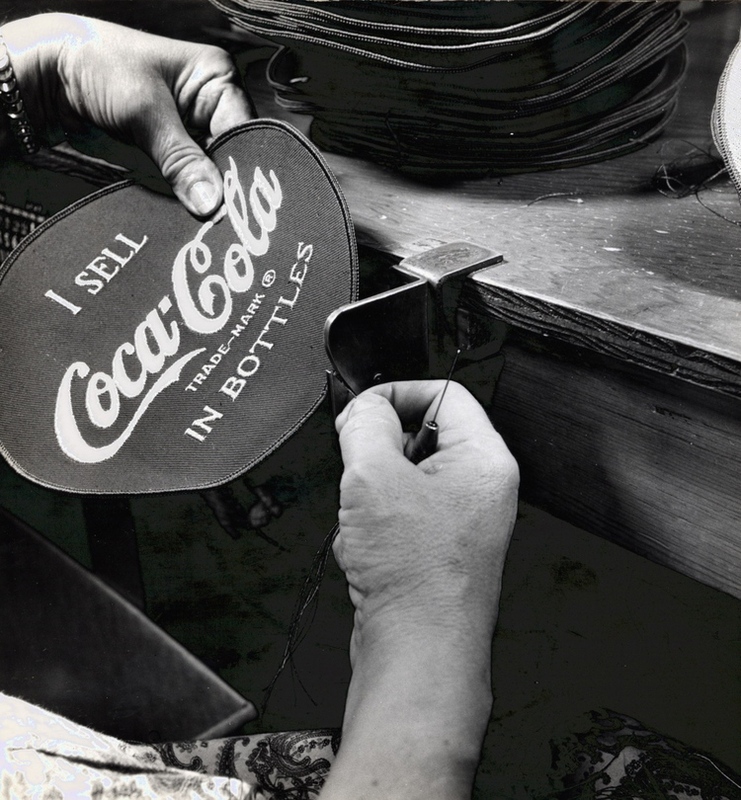 Partly due to increasing demand for emblems during WWI, the Lion Brothers Company expanded the building three times in the subsequent years. 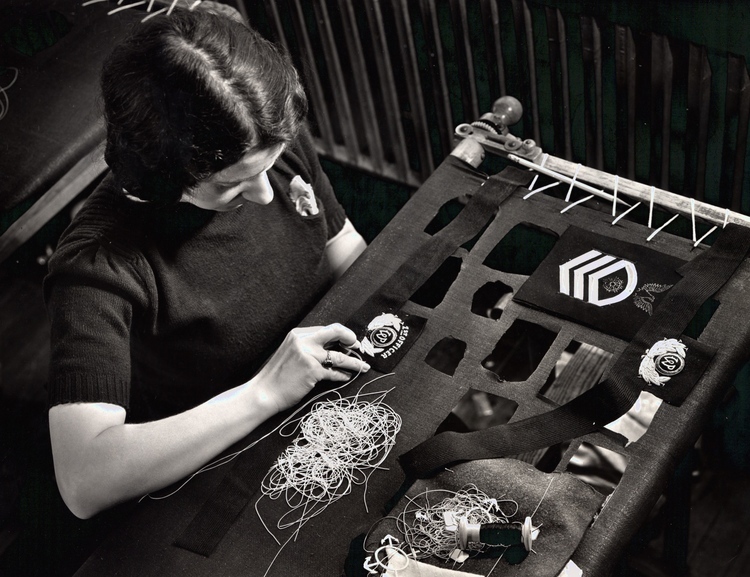 In 1958, when the Lion Brothers moved out, they were the largest manufacturer of embroidered emblems in the world, creating products for an impressive list of clients including the United States Military, NASA, and the Boy Scouts of America. Marcus & Farber and Globe Screen Printing later occupied the building. 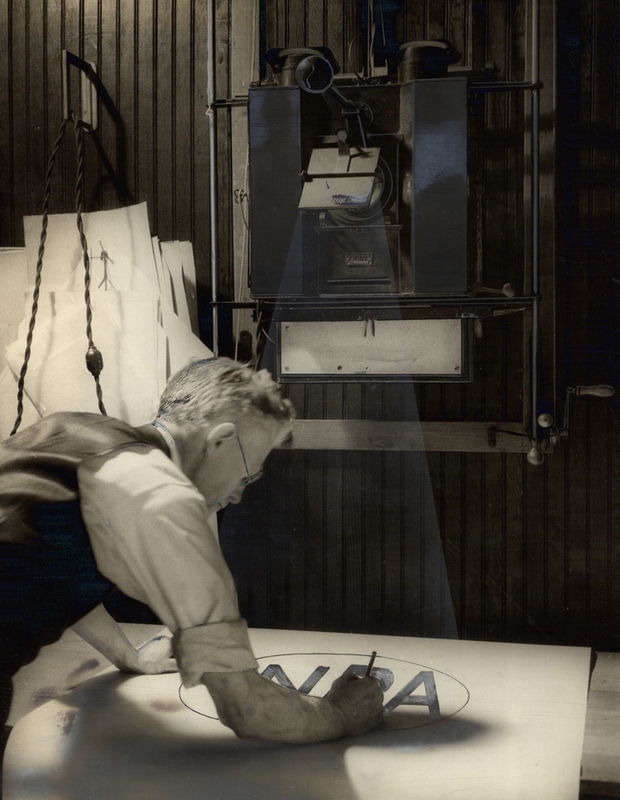 Globe Screen Printing was spun off from Globe Poster Co., known for its iconic day glow posters advertising some of the greatest musicians of the 20th century. The building has been vacant since 2002. The physical character of the building, with its expansive divided pane windows, high ceilings, wood floors, and open floor plates, make it well suited for a variety of uses. Lion Brothers could be home for makers and product designers. It could be the future address of companies interested in locating near the BioPark, but looking for a different aesthetic and feel. Lion Brothers could provide an outpost for non-profits and social enterprises serving West Baltimore neighborhoods. Cross Street Partners is planning a careful restoration that preserves important historic elements in the building interior and exterior, while modernizing it for today’s users.